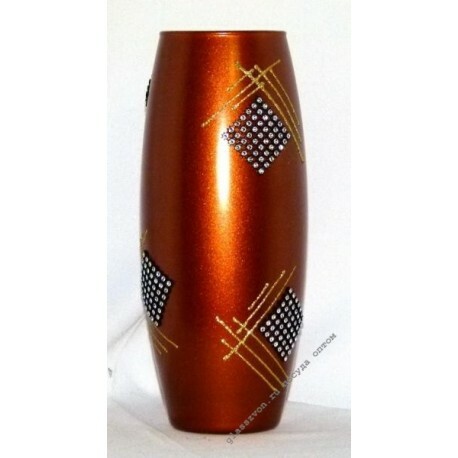 > Вазы>43966 / Х01 "MUSA" ORANGE "
43966 / Х01 "MUSA" ORANGE "
Interested in wholesale vases of Togliatti? At first glance, it is better to order goods in your area in your region, however you will overpay the intermediary. A more practical and profitable solution is to make a wholesale order directly from the supplier. This reduces costs, because the factory always offers the lowest prices. At the same time the manufacturer"s choice of products is always greater, which proves our catalog. At the same time, we offer original and stylish models made on modern equipment using the latest and classic decorative techniques. 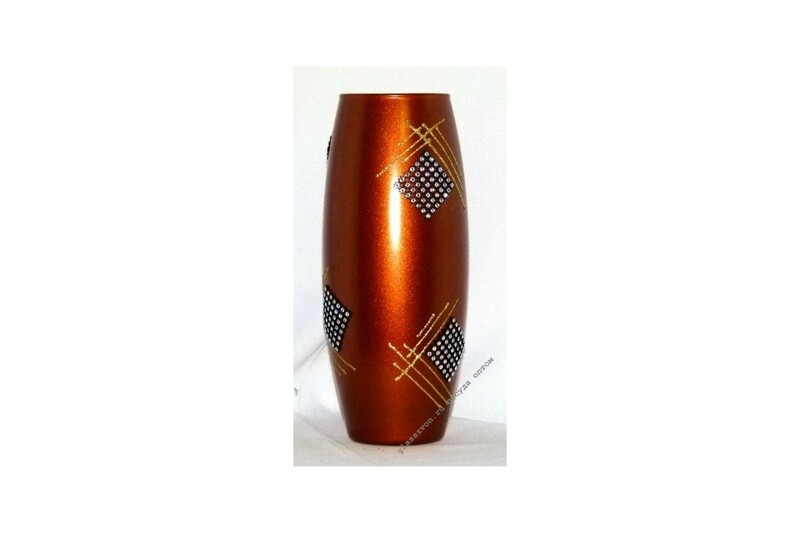 A vivid example is the "Muse" vase, made of painted glass and decorated with rhinestones. Do not worry about transportation - we will deliver your order to the transport company.